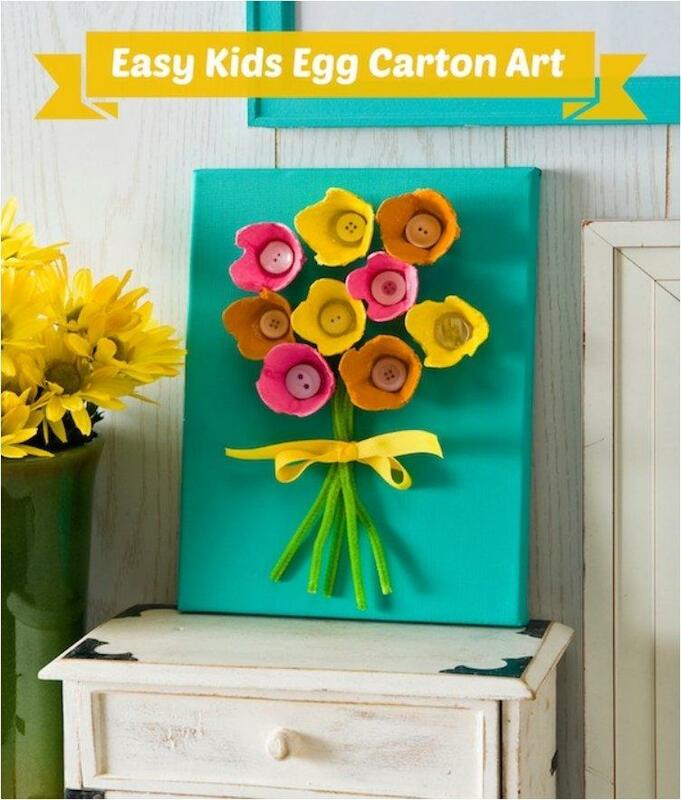 After you’ve done all your Easter eggs decorations, you are probably left with a nice pile of egg cartons. 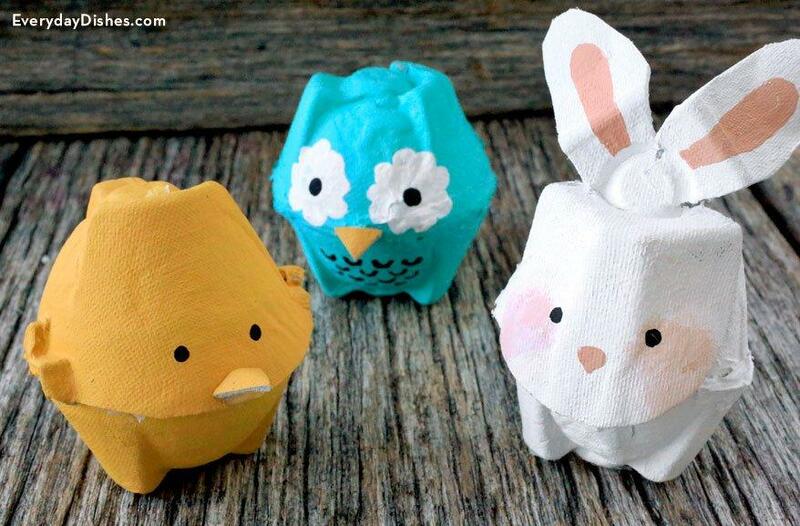 They are an excellent fire starter if you have a fireplace at home, but otherwise you just might get rid of them and that would be a shame. 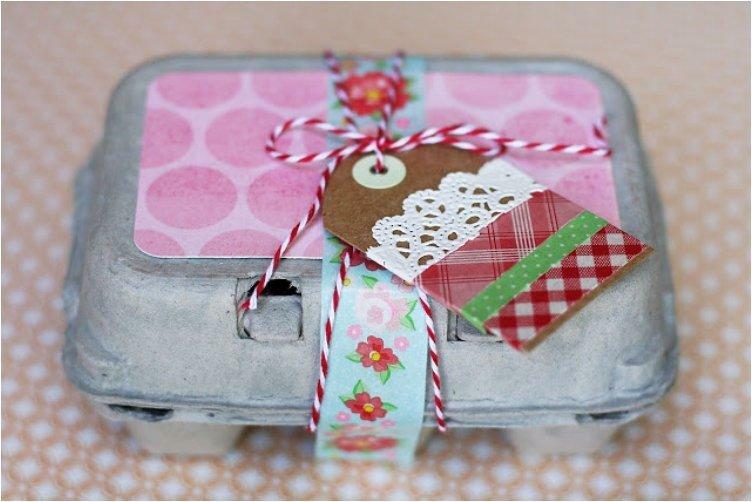 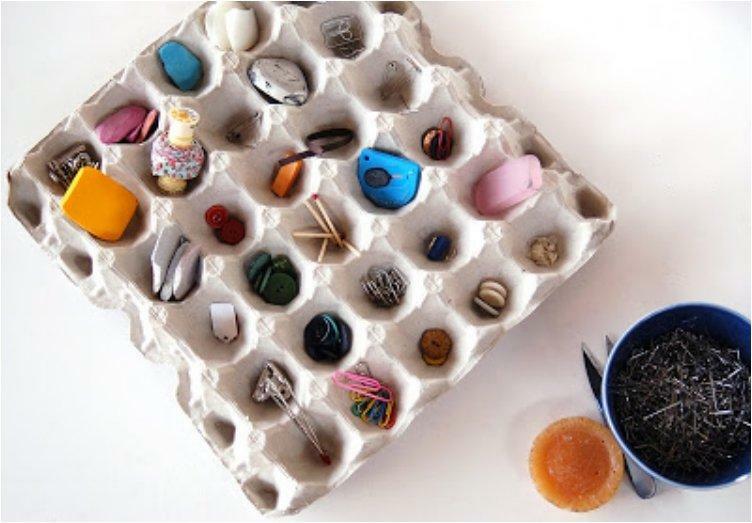 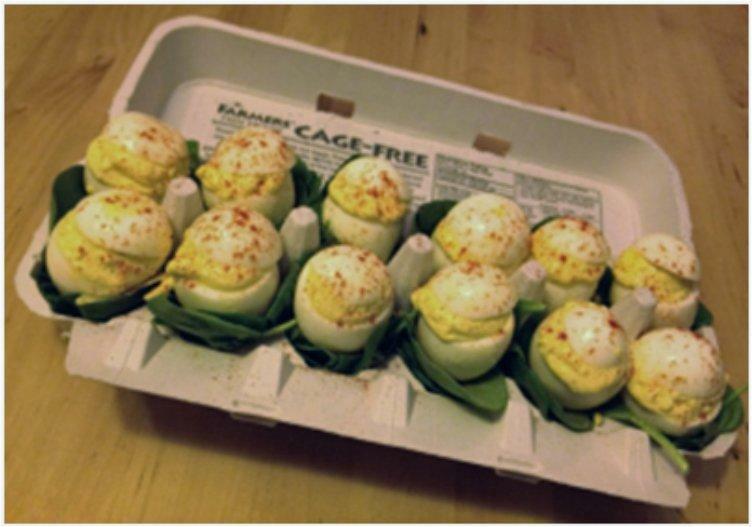 There are many more uses for egg cartons than just for storing your eggs. 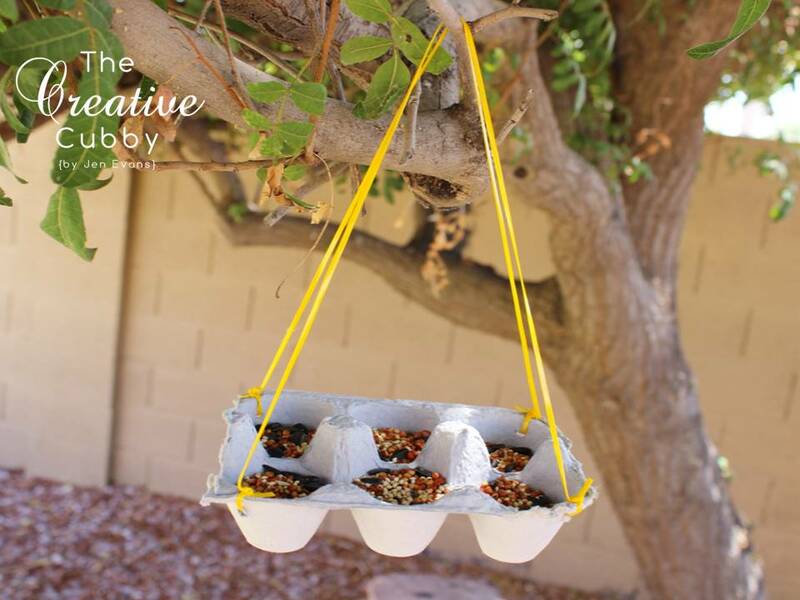 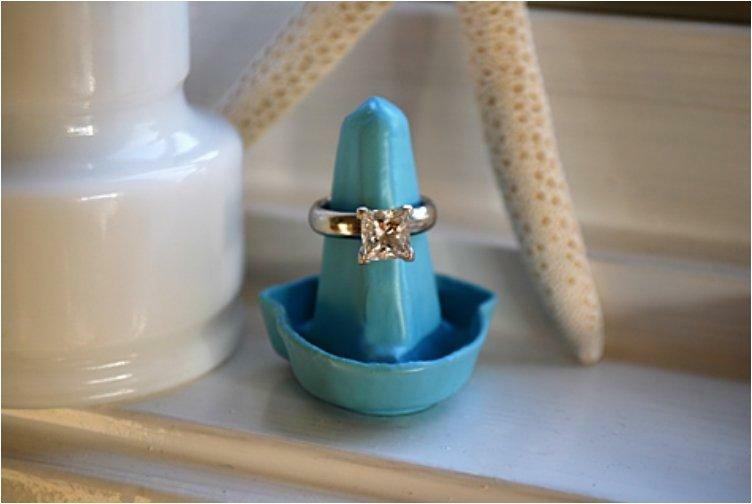 With a bit f effort they can be transformed into some lovely art and decor pieces you might never thought possible. 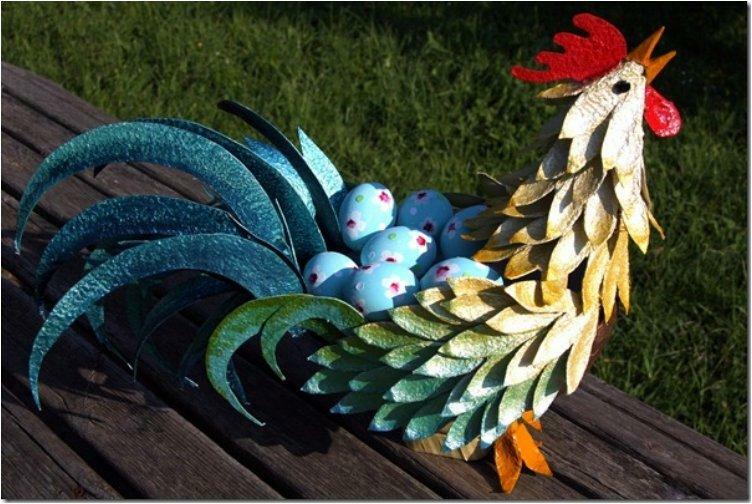 They will be a real time and money savers if you’re planning to put out some extra Easter decorations this year. 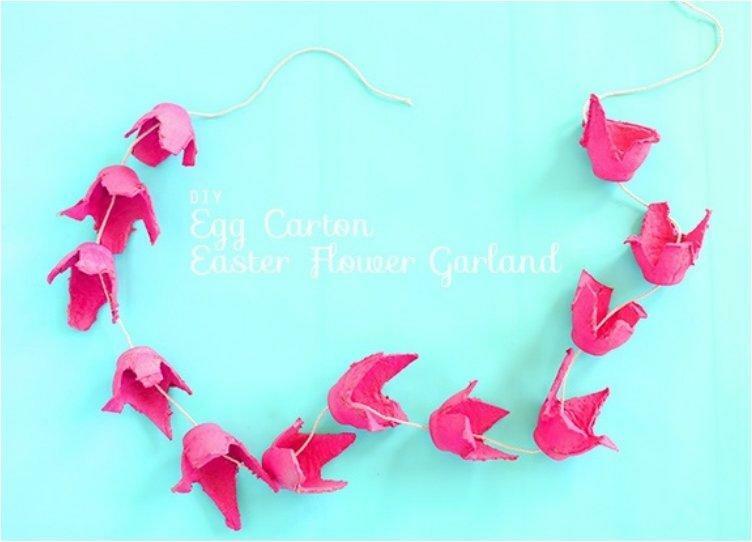 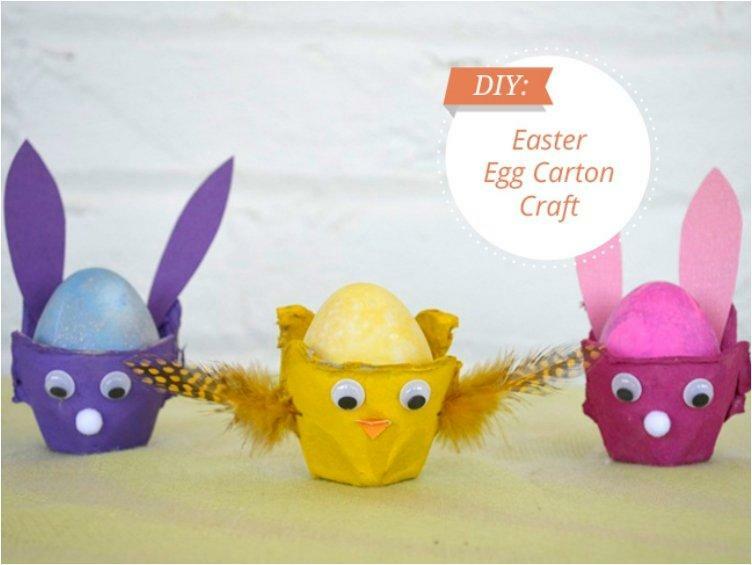 Before you trow those egg cartons away, take a look at our list. 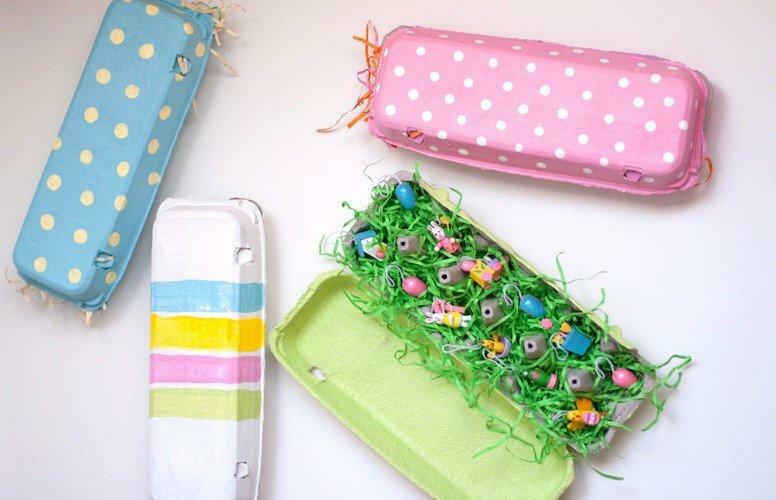 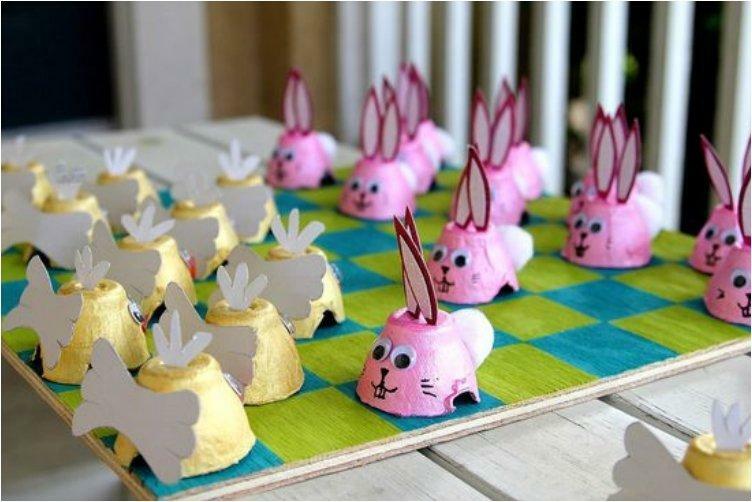 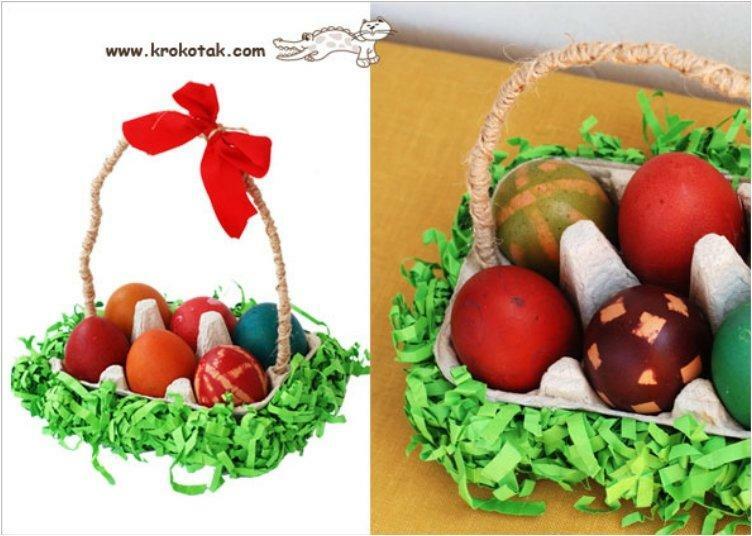 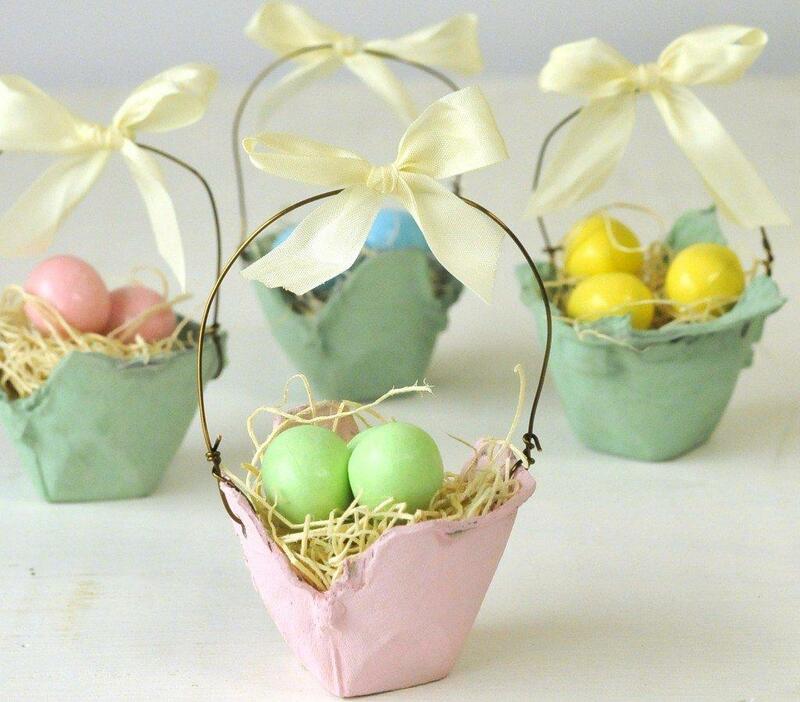 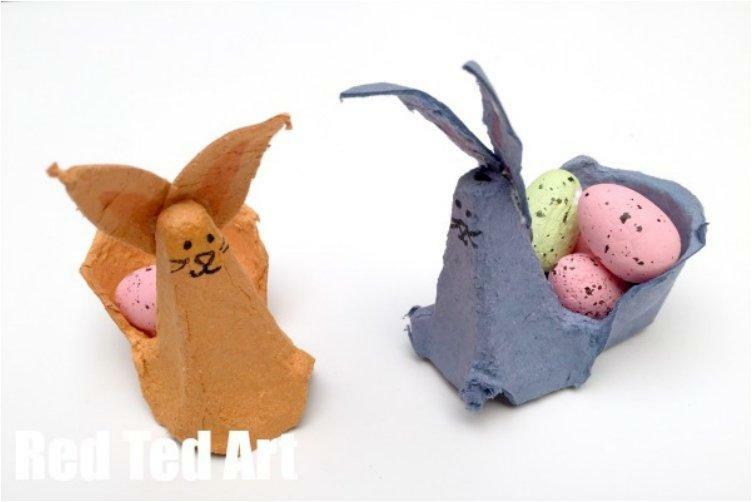 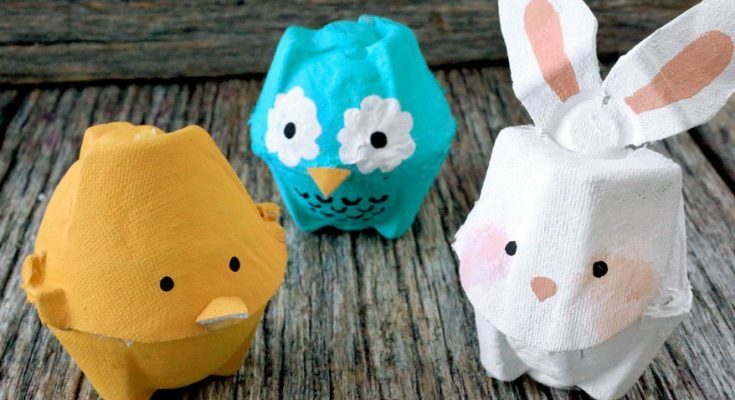 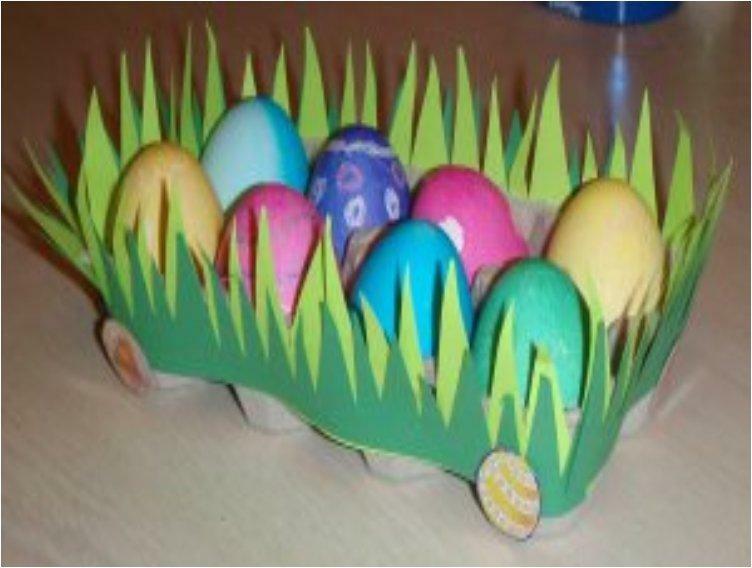 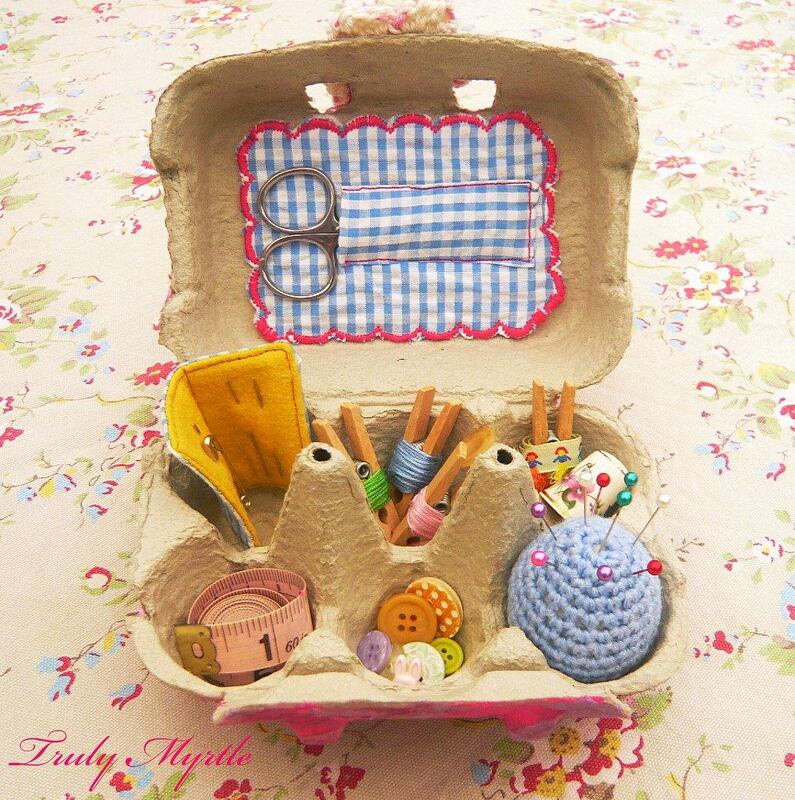 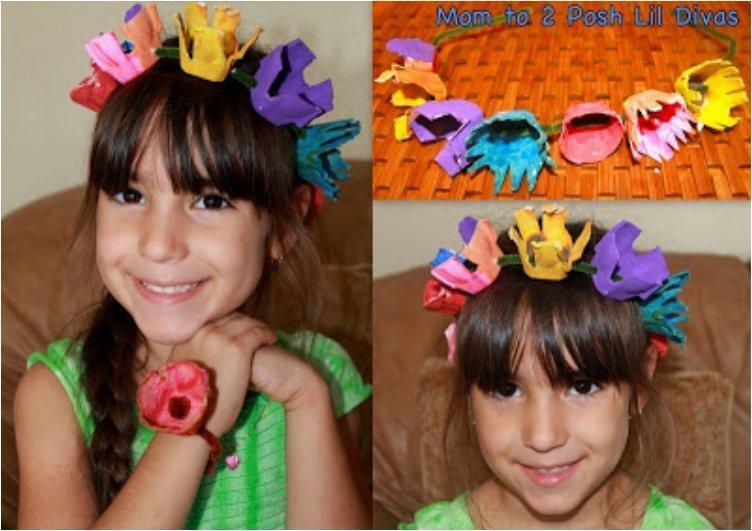 With these tutorials you will turn trash into treasure and enjoy a more colorful Easter with your family. 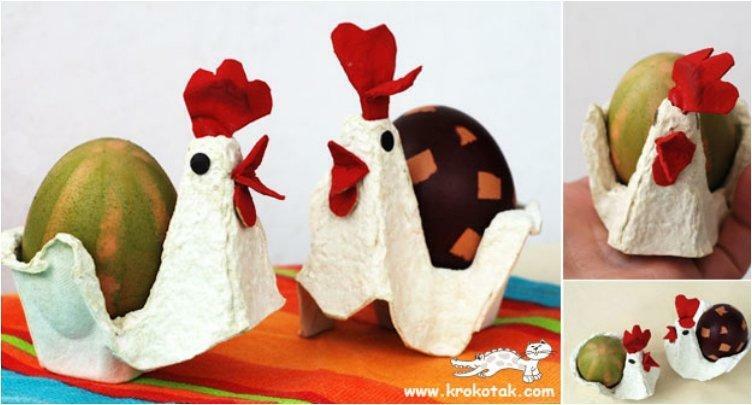 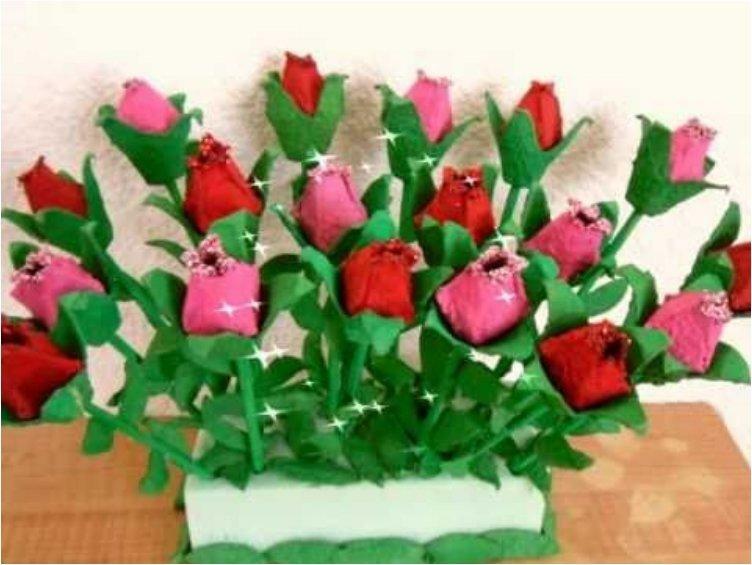 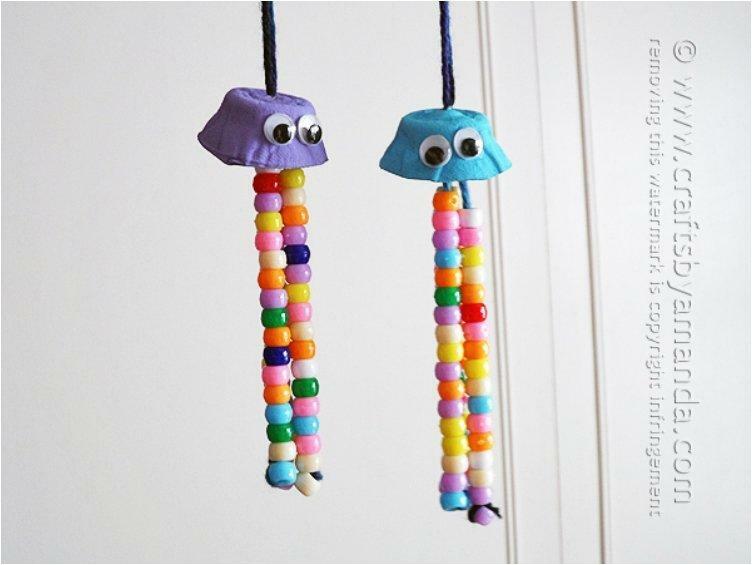 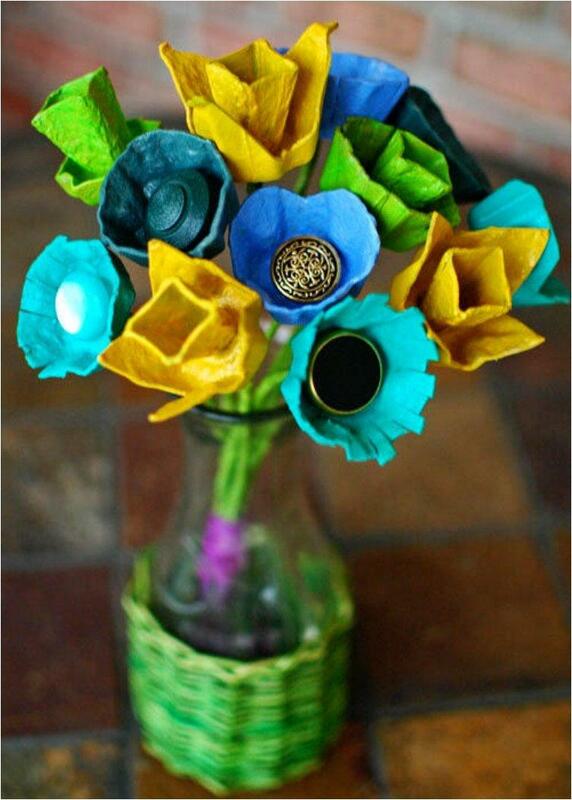 You will have lots of family fun and these will teach your children another lesson in recycling.